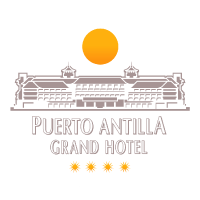 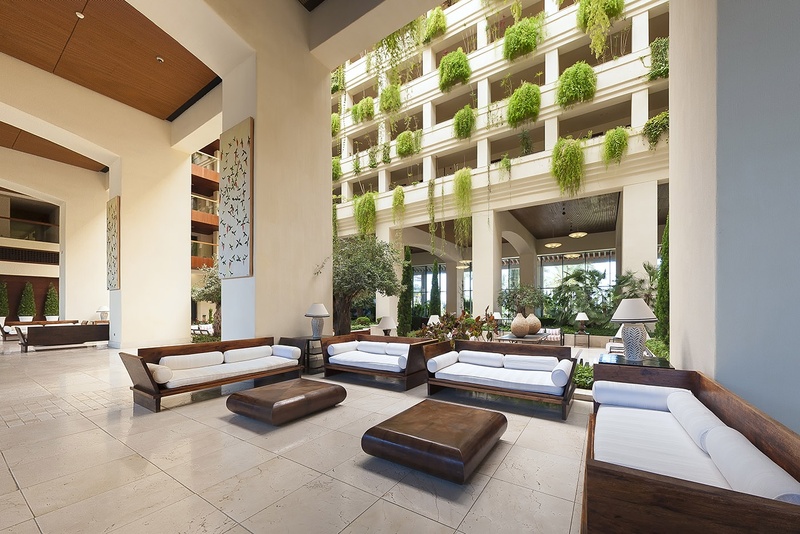 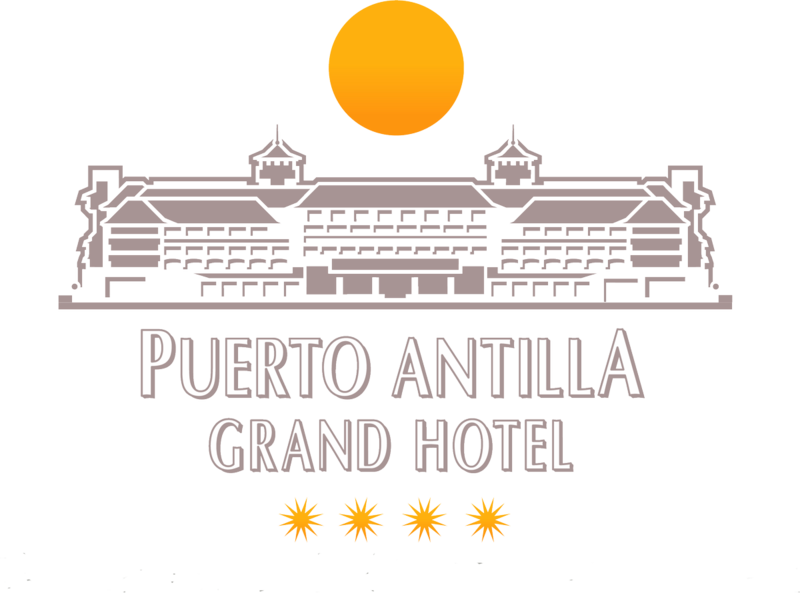 Puerto Antilla Grand Hotel: excellent service and an incomparable setting. 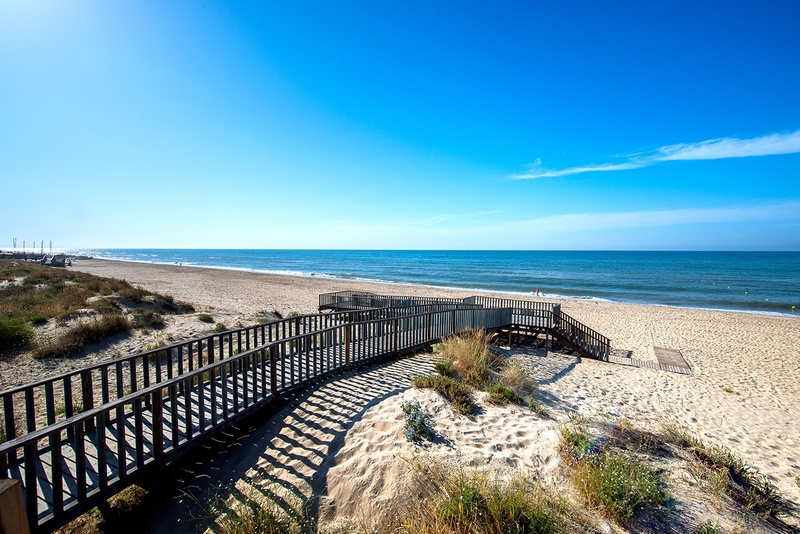 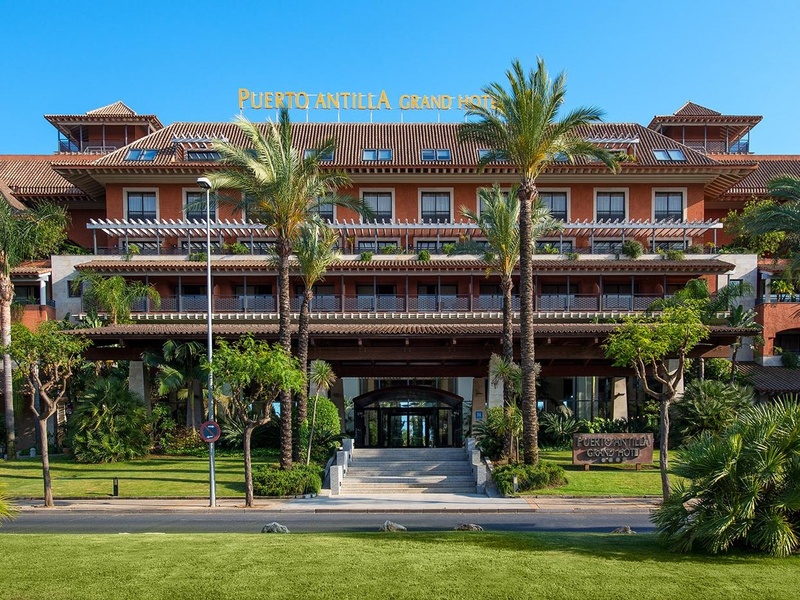 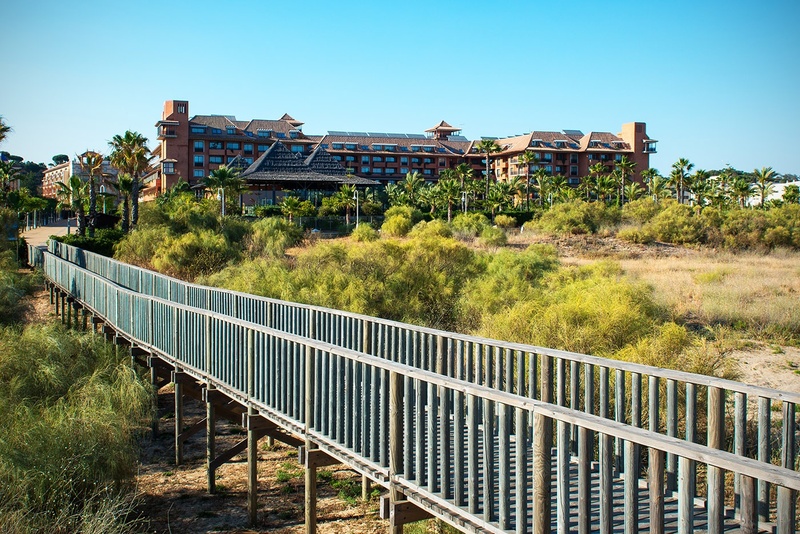 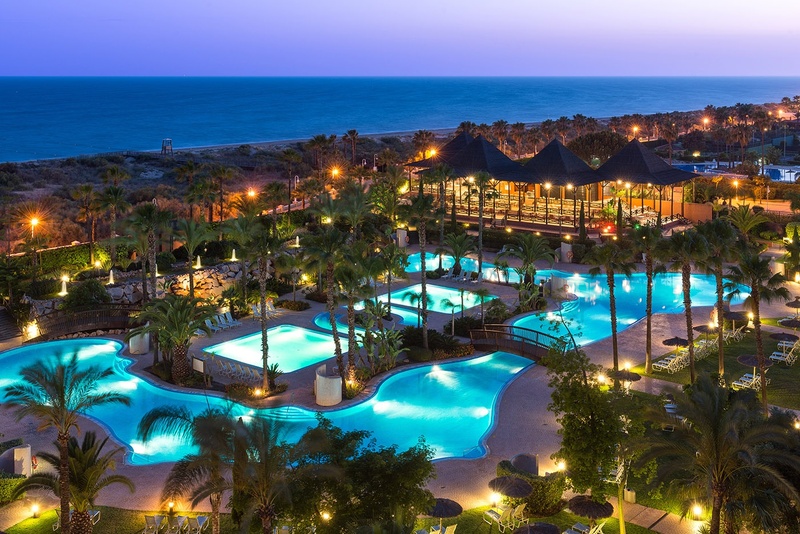 Puerto Antilla Grand Hotel is located on the beach front in a privileged setting on the coast of Huelva, facing the Atlantic Ocean. 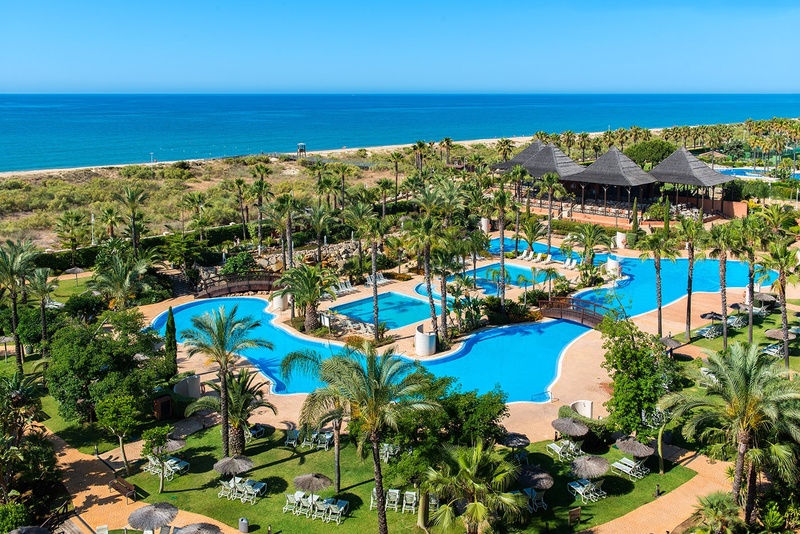 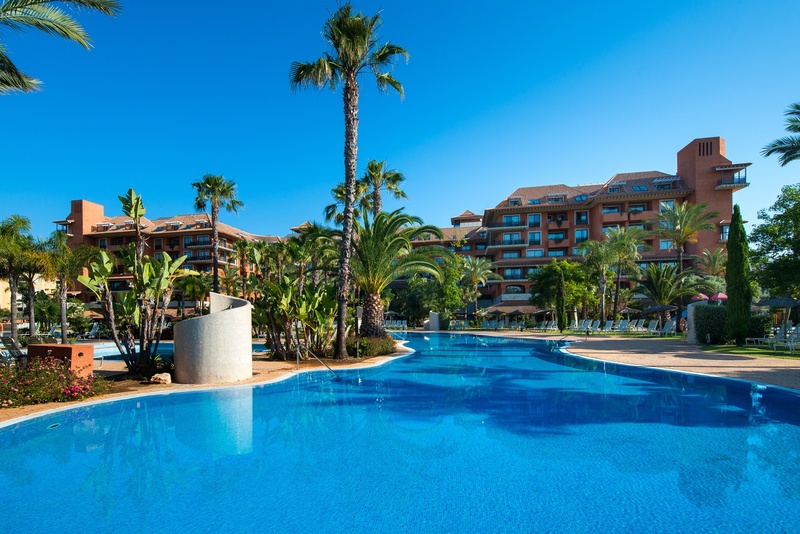 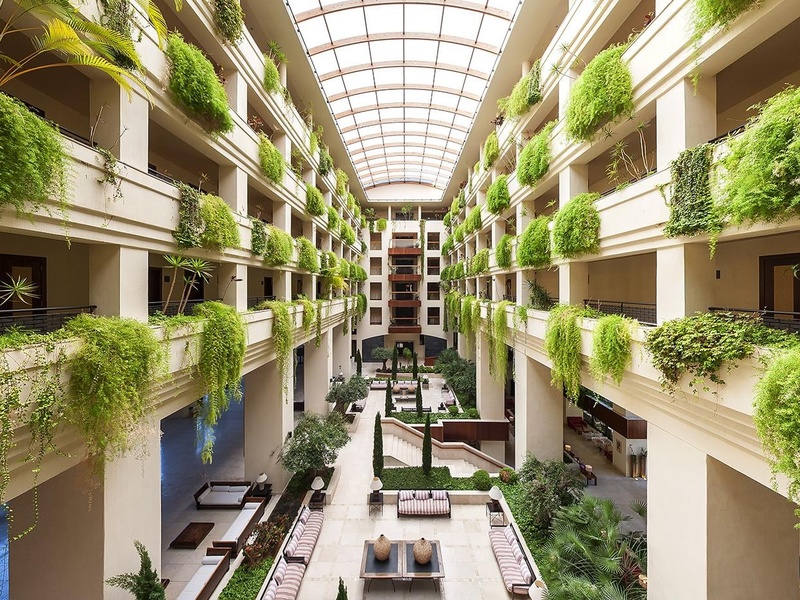 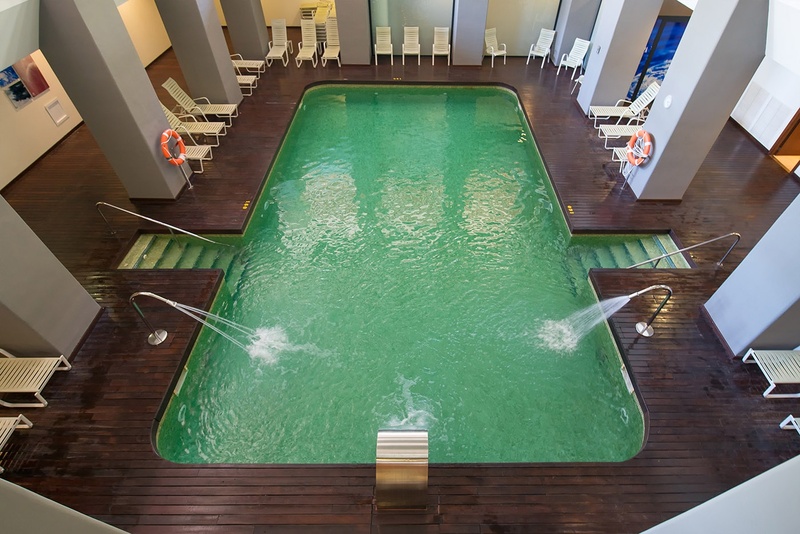 You can enjoy spacious garden areas, around a large pool with a lake shape, or relax in our more than 1000m2 spa & wellness area, or if you prefer to practice a whole series of sports related to the sea, windsurfing, kitesurfing, paddle Surfing, etc.